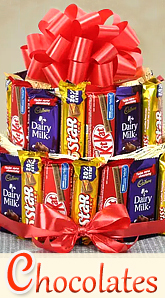 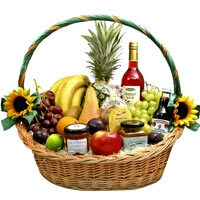 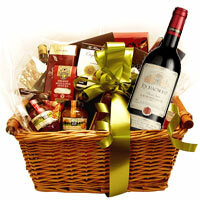 Wish your loved ones with our range of gift and hampers. 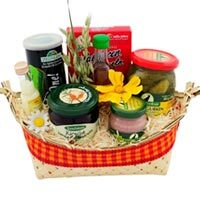 We deliver everywhere in Germany. 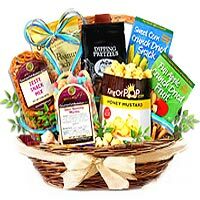 Order online for any occasion like birthday, anniversary, Christmas, Mother’s day or valentine’s day. 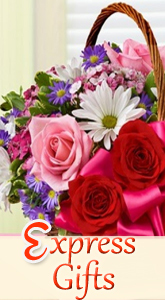 Our website is 100 % secured. 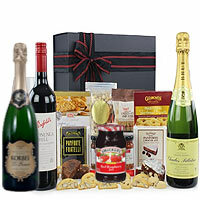 Send exclusive gifts for exclusive relationships. 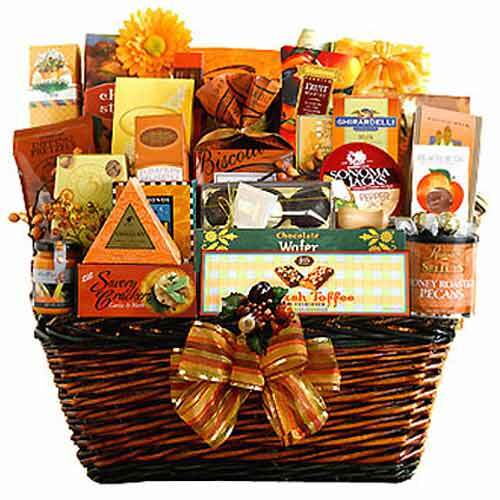 If you're seeking the perfect complement to nature’s rich and bold colors this season, look no further than our hamper collection. 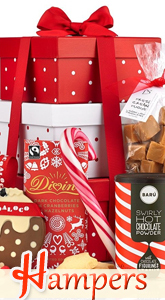 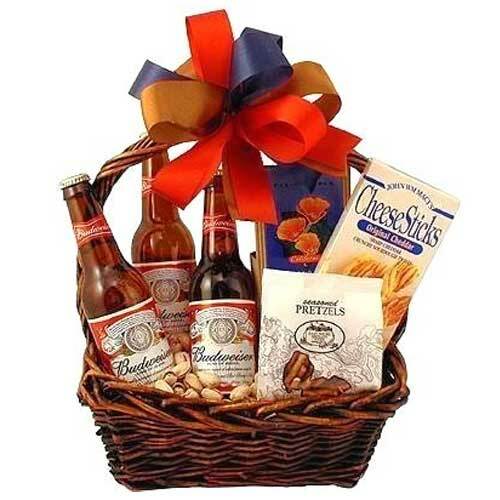 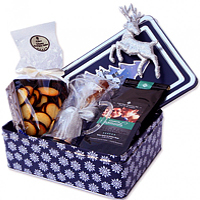 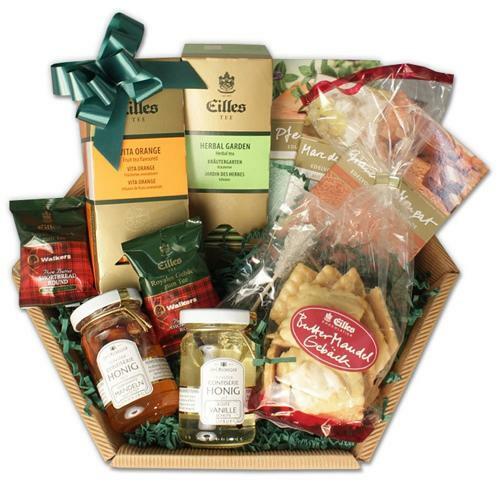 For Thanksgiving, Christmas or Holidays, we have our hamper collection for all occasions. 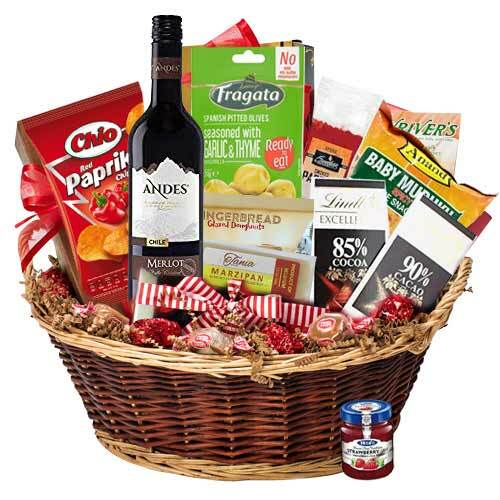 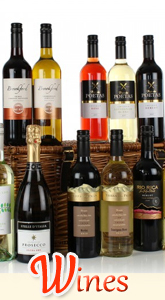 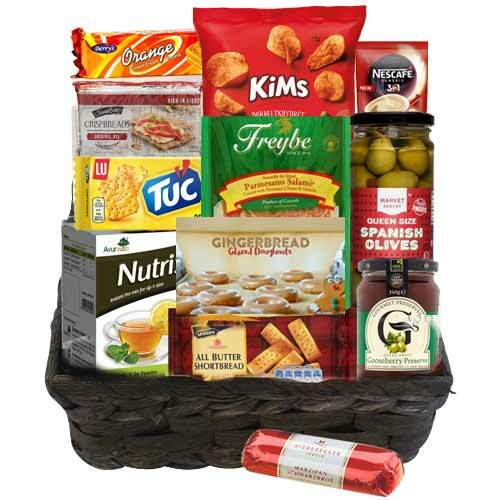 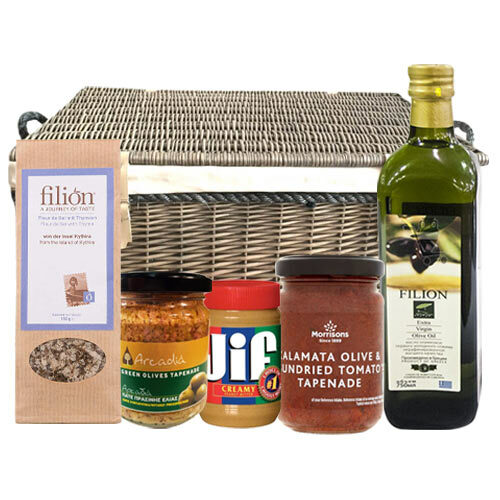 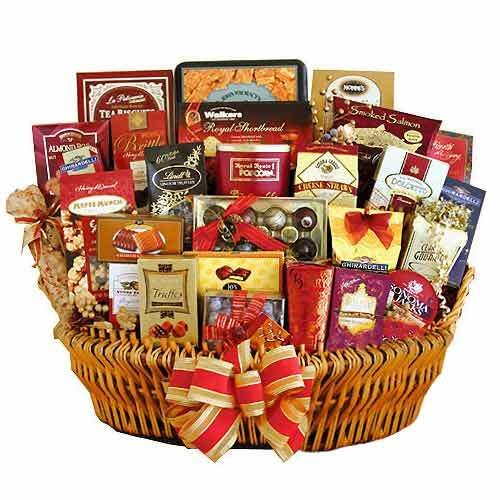 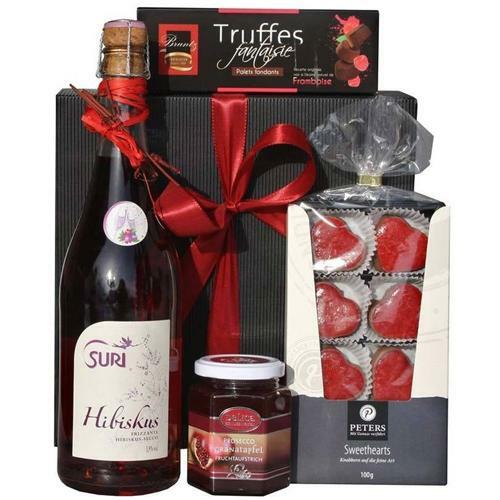 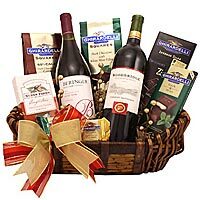 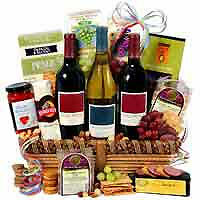 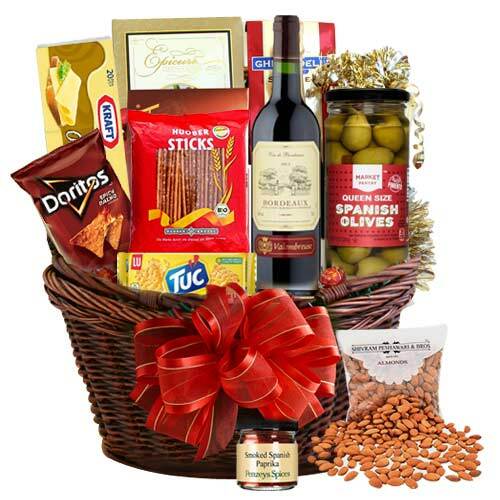 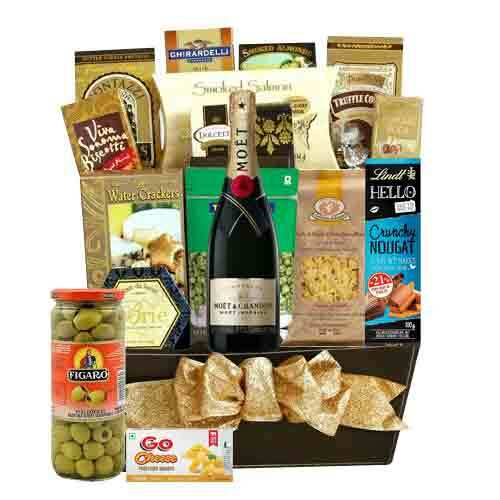 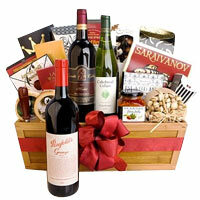 Delight a friend or relative with one of our gourmet gift hamper. 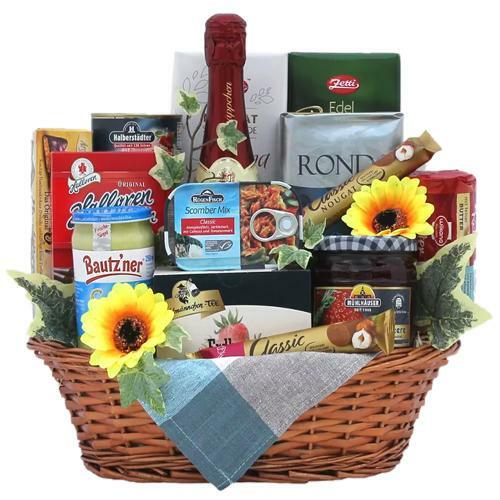 Besides these, celebrate other special occasions, including birthdays, anniversaries and weddings by sending our specially made gift hampers to Germany. 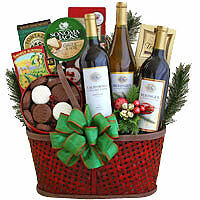 Whatever the reason, we help celebrate and commemorate every season of life. 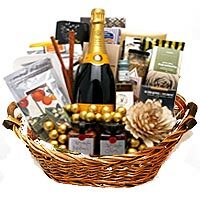 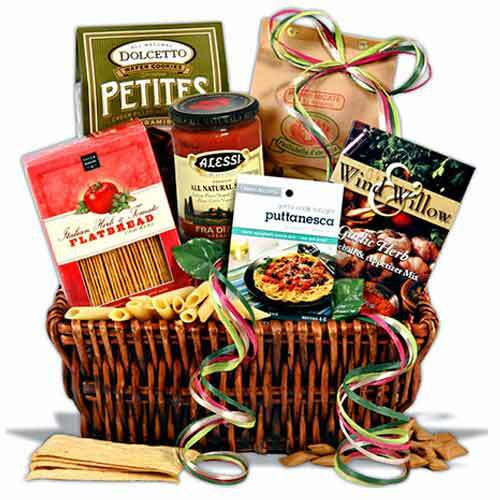 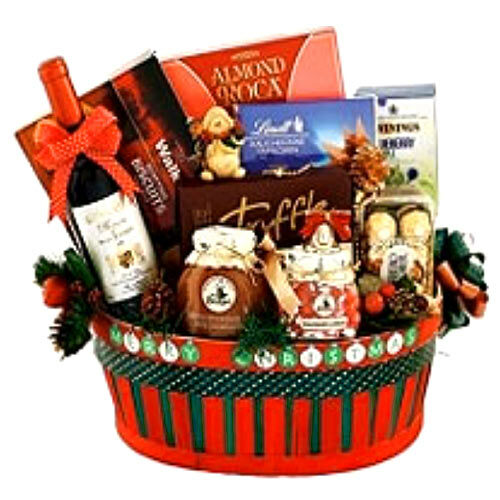 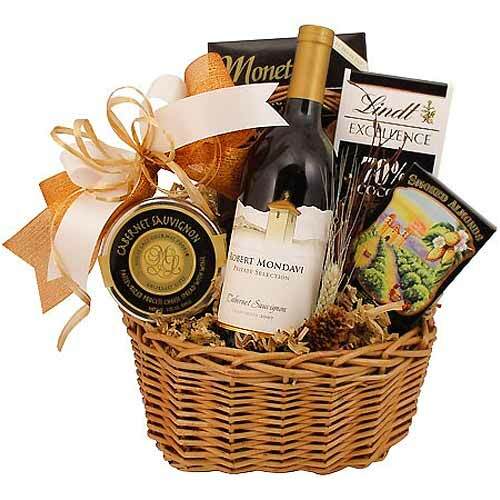 Our hamper or gift baskets contain items like flowers, cake, wine, champagne, cookies, chocolates, condiments, decorations and much more. 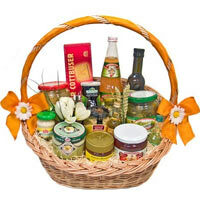 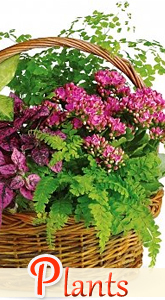 You can pick and order from a large variety of items offered for sale. 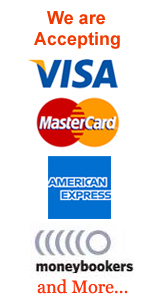 Shopping online is easy and payment is 100% safe and encrypted. 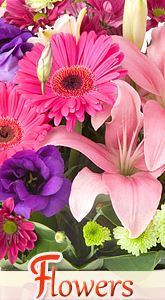 We also offer reliable same-day service, where you'll enjoy on-date delivery. 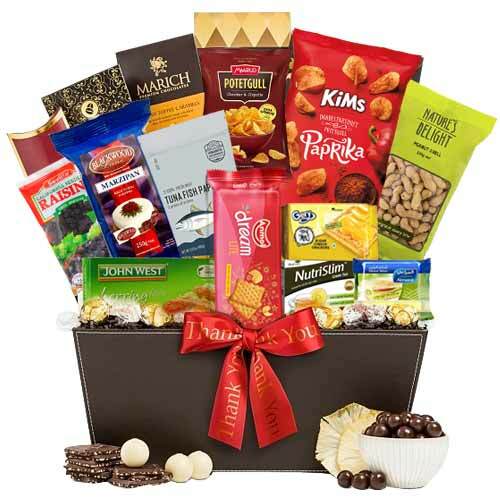 Sending gifts to Germany is thus no problem any more. 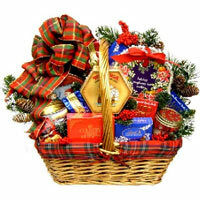 Prepare your address list for shopping online with us to send gifts to Germany today !